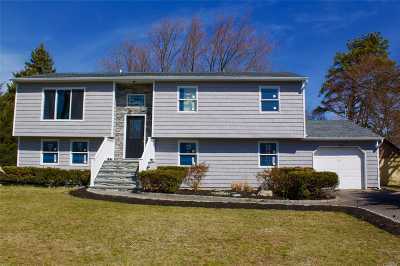 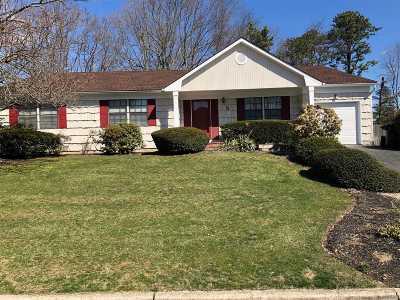 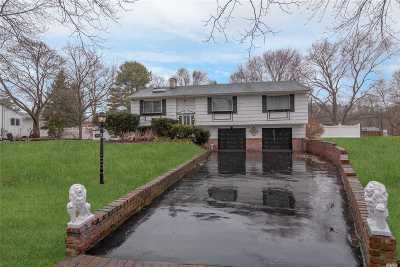 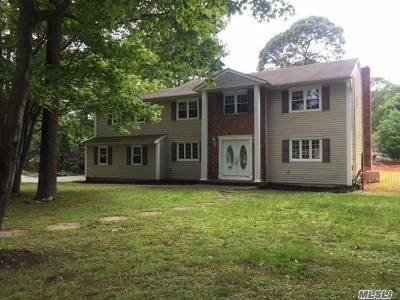 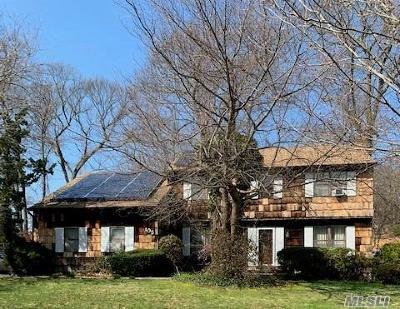 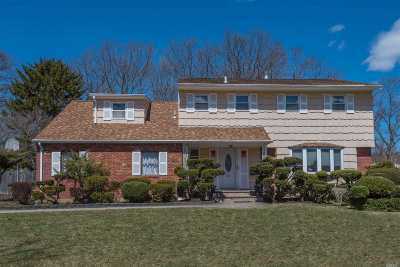 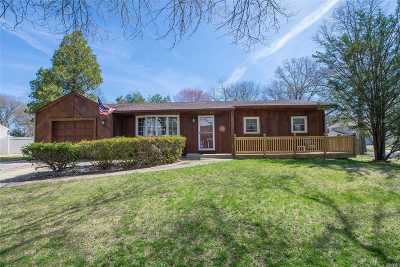 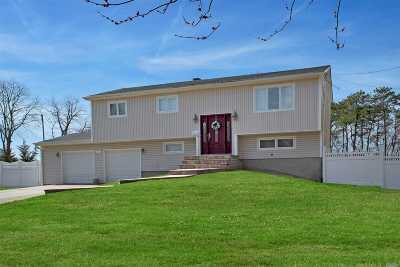 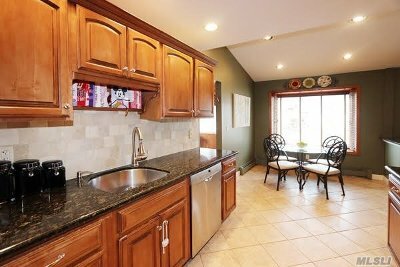 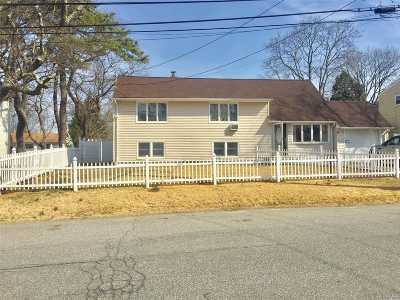 WELCOME to your search of Dix Hills homes for sale. 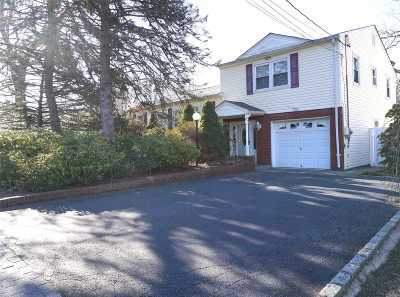 We are confident that Elite Residential Brokerage can assist you with the search for your new Dix Hills dream home. 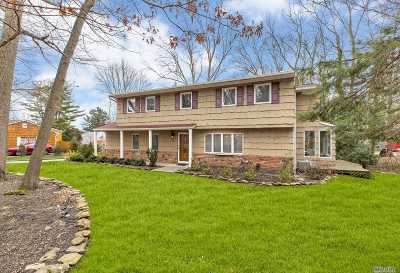 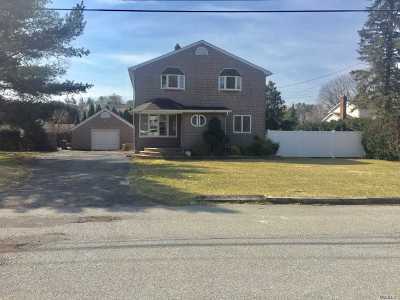 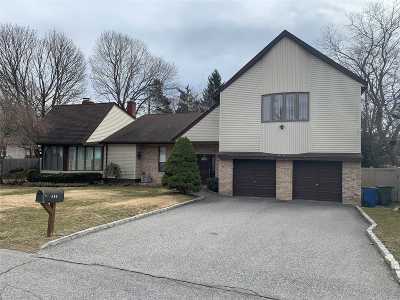 When you find your Dix Hills dream home, please contact us by email at DixHills@ForHomeSales.com or by calling 1-877-538-3300 and Elite Residential Brokerage will make all the arrangements for a private showing. 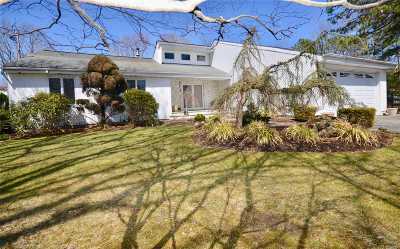 Please feel free to contact Elite Residential Brokerage if we can be of any further assistance in finding your Dix Hills home. 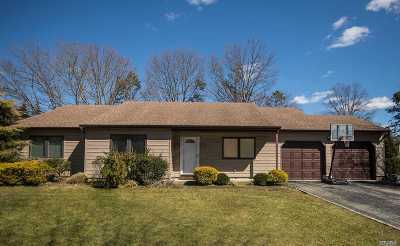 Elite Residential Brokerage can be reached by email at DixHills@ForHomeSales.com or by calling 1-877-538-3300 . 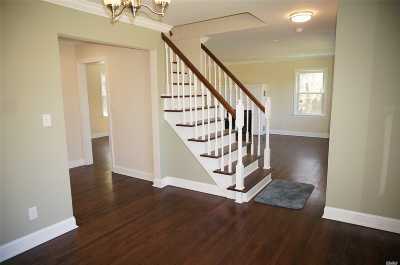 We look forward to meeting and exceeding your expectations in assisting you find your new Dix Hills dream home.